Do you like Bottle Shooting? Share it with your friends. 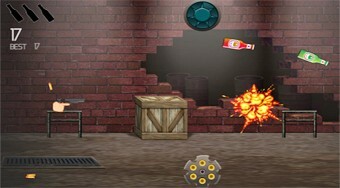 Shoot from the gun into the flying bottles and try to destroy them before they hit the ground.